Midterms are Over, Who Needs a Drink? So, midterms are over and you deserve a drink. Whether it’s because you know you did well and deserve it, or because you think you failed and want to drink your sorrows away, I found three places you should check out. First on my list is Buffalo Wild Wings. Not only does this popular sports bar play just about every sporting event, but it’s less than two miles from campus. 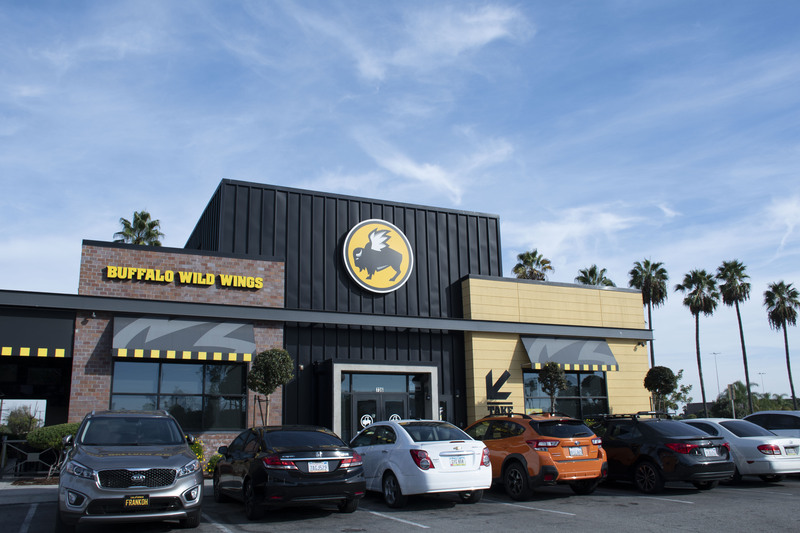 B-Dubs, as many have come to know it, has a variety of food options, from sizzling hot wings to chicken salads. Personally, my favorite food item is their crispy buffalo chicken wrap. Along with good food, they have a good selection of beers on tap and cocktails. Happy Hour is served daily from 3 p.m to 7 p.m. and picks up again 10 p.m. to close. Lucky for you, they close at 2 a.m. Monday through Saturday. If you’re craving a delicious michelada, a popular Mexican drink that combines beer and tomato-clam juice, then you’ll want to venture out to AJ’s Sports Club on Main Street. This hole-in-the-wall has the best michelada I’ve ever had in my life. Though the bar is small as most popular to nearby locals, it has a good selection of beers. This place is cash only, so make sure to have your crumbled birthday money ready. AJ’s opening hours vary, but it closes at 2:00 a.m. daily. The Honest Abe Cider House & Meadery is great if ciders are your thing. On Friday they have free nachos and $5 dollars micheladas and on Saturday they have free pizza and play a movie. There are board games and a ping-pong table for entertainment as well. Overall this place is perfect for socializing, so bring your group study and get to know them better. But the best part of this place is the available to go refillable bottles if you find a cider you enjoyed bring your professor some. The cider house is open Monday through Sunday with varying hours. Before you know it, finals will be here and you’ll be stressing over that, so get out now and check out at least one of these places. But always remember to practice safety for yourself and others. Drink responsibly and don’t drink and drive.